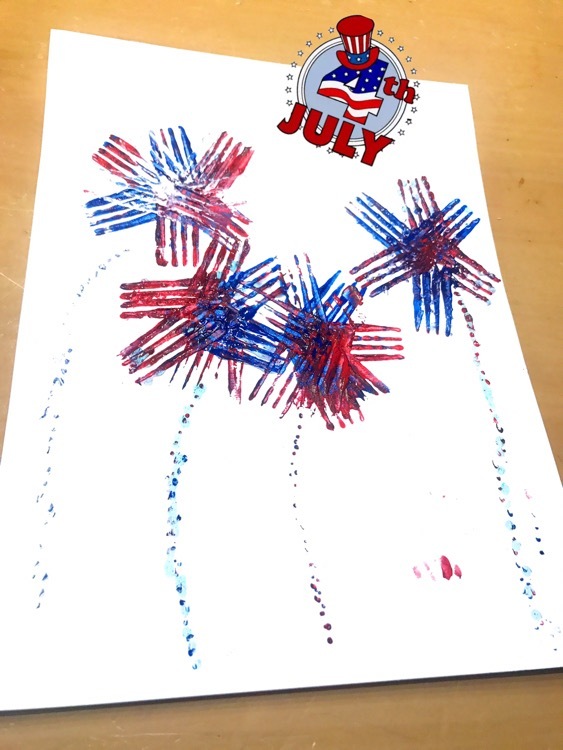 Looking for a fun and toddler friendly craft for the 4th of July?? Try these fork-print fireworks!!! All you need is paper, a fork and washable paint (I did say toddler friendly 😂) you can try these many different ways, and even add glitter! The perfect craft for this holiday weekend! Pick the paint colors your little wants to work with. Place your painting surface in front of your little. Help your little with dipping the prongs of the fork in the paint. Let them plant a few fork stamps on the page. Help them by turning the paper so they can make a firework! When done with all fireworks, dip the ends of the fork prongs in paint and make polka-dots on the way down the page for the firework trail. Look back and admire your littles artwork. 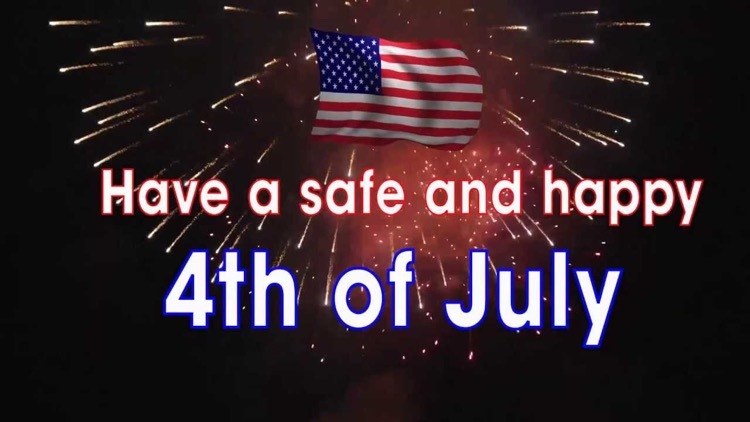 Enjoy your 4th of July!!! See, told you it was easy! K and I did this craft this morning in about 30 minutes on top of a few other things he painted. Have a happy & safe 4th of July & Stay Crafty! !